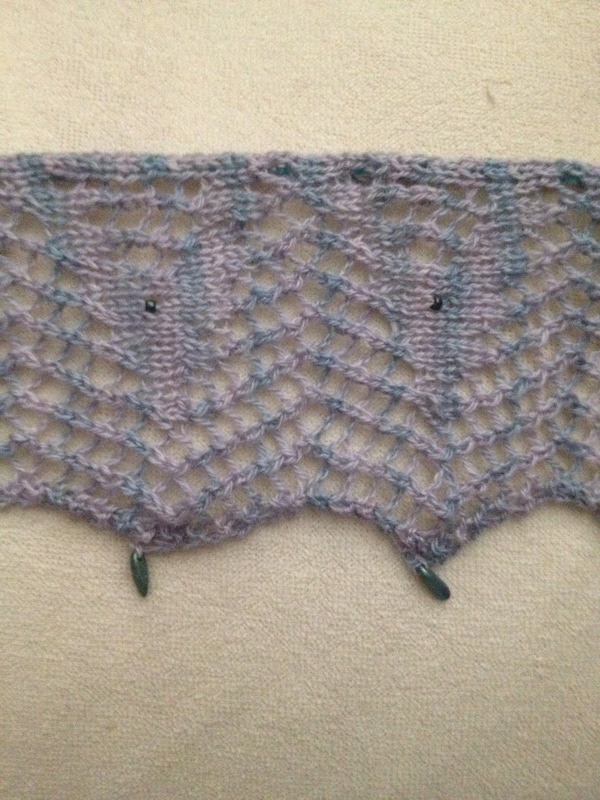 Once and Future King MKAL clue one part one finished! Here is part of side one. It is two repeats of the ten. I did the close up shot so you can see the details better. The length of the entire clue is about 30 inches. Now onto clue two!